What matters most in business is what one can actually do. Doing well implies mastering and applying the skills – professional, personal and human – required for effective decision-making and execution. IBS trains the students in these skills through a series of soft-skills lab sessions scheduled over the duration of the program. 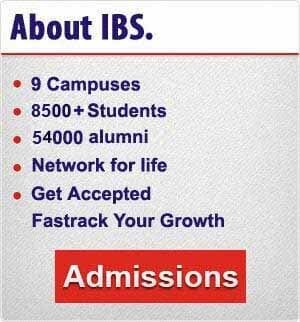 In addition, case-based learning at IBS helps students develop good analytical skills.